In building a new golf course, Sugarloaf looked to surround it with real estate. 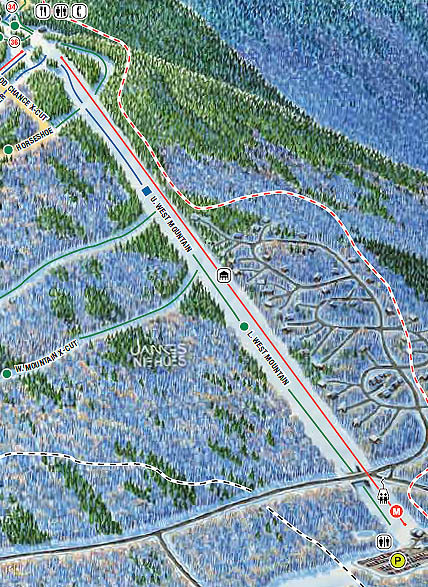 Being a ski area, it was only natural to offer lift and trail access to the potential new home sites. In the late 1970s, 1,170 acres of land were purchased in an area dubbed Crocker Basin. 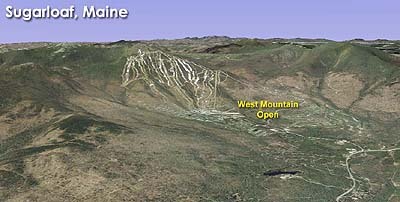 The planned terrain closest to the main mountain was the first to be developed, named West Mountain. 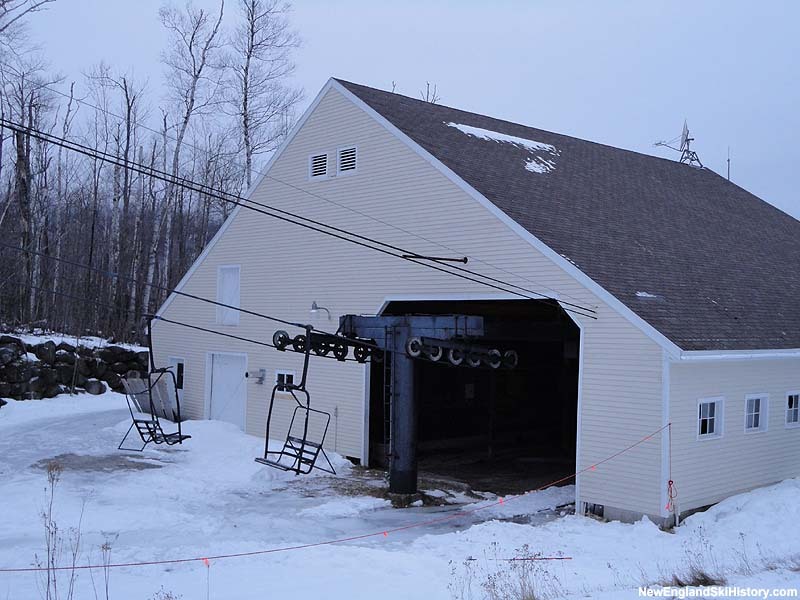 In 1984 a new Borvig double chair was installed from the top of the Bucksaw lift to adjacent the golf course clubhouse site. 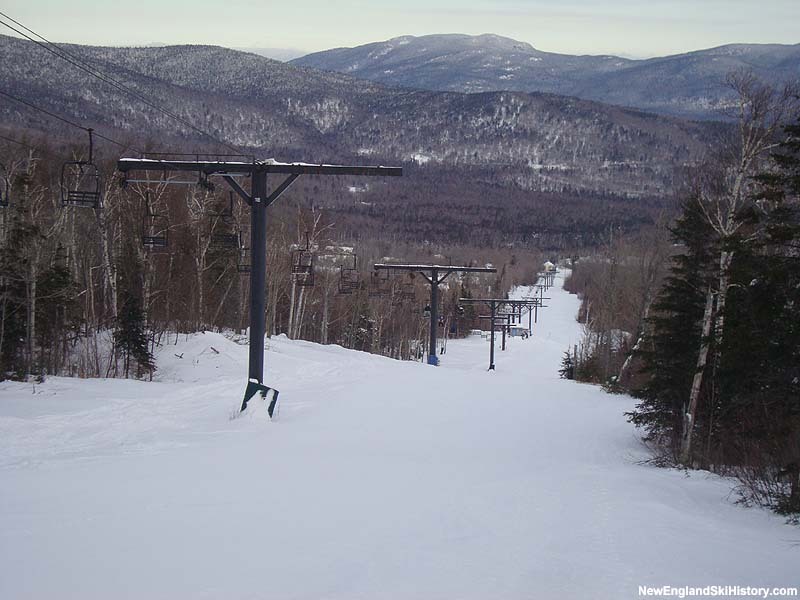 Originally designed as a double-double (two double chairlifts sharing the same towers), only one double chairlift was constructed. Climbing 1,275 feet over a run of 6,968 feet, the terrain was very flat. As such, the only trail of any substance in the flatest, lower elevation would be the lift line.